Preparing for the building process is a key task to undertake prior to commencement of actually building your house plans in Kenya. There are several aspects that come to mind when one is carrying out the building process. Following the selection of a contractor to handle the actual building process, the developer is faced with various options with which to engage a building contractor. 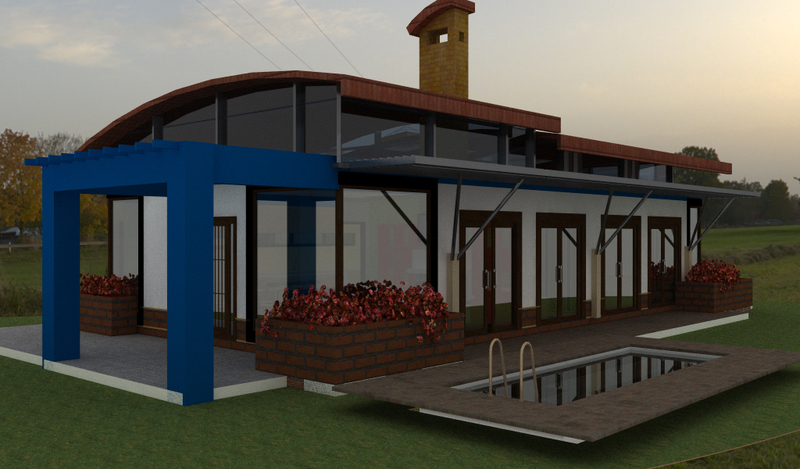 Which type of contractor’s contract is best suited for building house plans in Kenya? 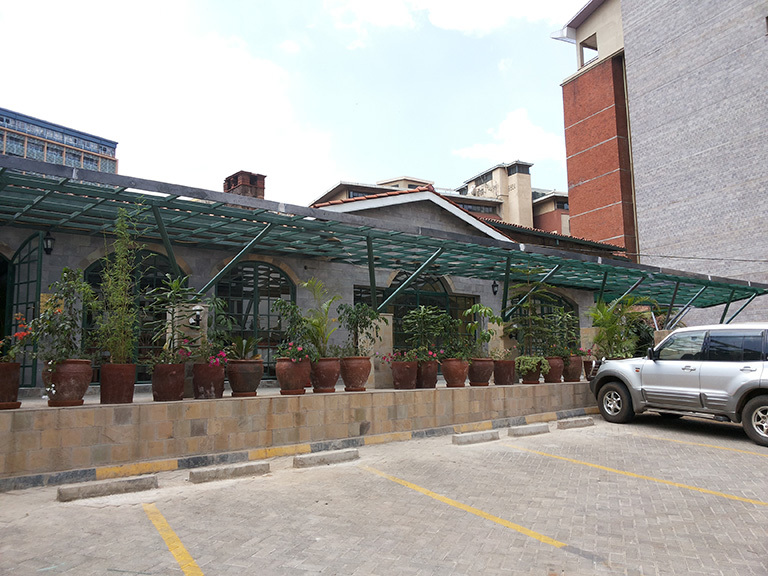 As regards the consultancy team, the architect serves as the team leader, with several consultants working under his direction, including engineers and quantity surveyors. In recent times the role of the project manager in building house plans in Kenya has become a little more defined and they have featured more prominently in building projects as lead consultants. Other types of contract exist but these are the ones most commonly employed. 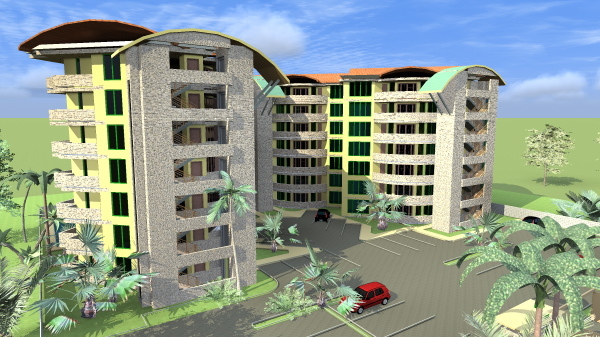 Constructing house plans in Kenya using the full building contract. The traditional full building contract is the preferred one for many regular projects that are being handled through a well defined and hierarchical project team. The full building contract entails giving a contractor possession of the site where the construction is to be undertaken, following which they are responsible fully for delivering the project. In this kind of contract, the contractor is liable for sourcing materials, transporting them to site and storing them appropriately, securing the site, hiring and paying required labor and of course, delivering the project. The full building contract is governed using contract documents that stipulate all aspects of contract law that affect this kind of building project. These contract documents include drawings, schedules and full conditions of engagement. Currently the contract document that is in use in Kenya is published by the Joint Building Council, which is a board consisting of major stakeholders in the construction industry. Constructing house plans in Kenya using the labor contract. The labor contract is a different kind of contract, which entails the developer entering an agreement with a building contractor whereby he shall be liable for the procurement and delivery of construction materials to site, in addition to ensuring the security of those items. The contractor is liable to provide skilled and unskilled labor on site to do the construction. They agree on a daily wage that the contractor is paid, based on specific tasks to be achieved by the contractor on that day. When building house plans in Kenya, the developer often hires someone who shall represent him on site, called the clerk of works. This individual works for the client and is his eyes and ears on ground. While he is employed by the client to represent him on site, he is not allowed to give any instructions except under the direction of the architect. 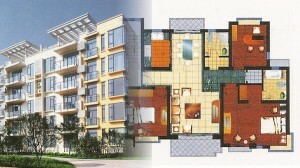 The clerk of works therefore enforces the site instructions provided by the architect. 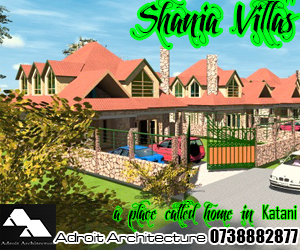 Building house plans in Kenya using the full building contract. As building projects get larger, construction logistics increase in size and complexity. There are many issues regarding construction that must be resolved, including sourcing and procurement of materials, transportation to and from sites, goods and material storage, specialized plants and other equipment, management of huge work teams, quality control, etc. For larger projects, these are often too difficult for an individual without the relevant construction infrastructure or experience to deal with. 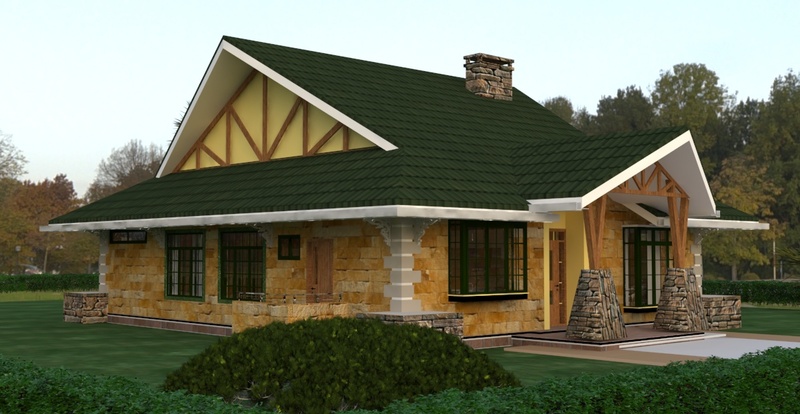 The best mode of constructing such house plans in Kenya is using the full building contract. The full building contract is often beneficial especially when one is dealing with a project of extremely large or specialized scope. In this case the client simply hires a contractor to construct house plans in Kenya based on drawings and specifications as detailed in a bills of quantities. The contractor is expected to price the bills of quantities with enough margin to cater for his profit. Usually such a profit margin ranges between 25- 40 percent, depending on the degree of complexity of the project. It is the contractor’s headache to source for construction materials and bring them to site and construct the building according to the standards provided in the building contract documents. The role of consultants becomes to supervise construction quality and time, and enforcing the building contract between the contractor and the developer. The developer’s obligation in this kind of contract becomes to make timely approvals of construction materials and samples, and most importantly, pay the contractor in timely fashion. 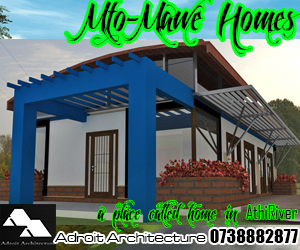 Building house plans in Kenya using the labor contract. One can use the labor contract when building house plans in Kenya if as a developer you have sufficient time to control the construction site, secondly if your budget is too constrained to allow for large contractor profits and finally if the construction is not very complex. The labor contract entails agreeing with a contractor on a daily wage rate (called daywork rate) in which a contractor is paid for work done per day. This mode may have its weakness in the case of builders being unnecessarily slow in doing certain tasks such that more time is required and paid for. A better solution to this is applying a more task oriented approach in which the contractor is paid at the completion of a certain construction task or stage, e.g. fixing of a ring beam. This requires agreement on remuneration rates for different stages of work and how long they require to be completed. 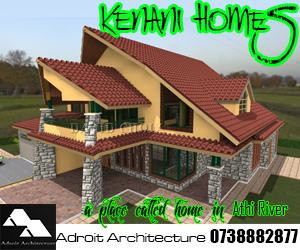 Another good mode to implement building house plans in Kenya is a hybrid of the full contract and the labor contract in which the developer carries out bits of the work as subcontracts within the whole. Works that are not sensitive such as walling can be done based on a normal daywork rate. However, when it comes to sensitive works such as concreting and reinforcement, these can be undertaken via a sub-contract, in which the contractor would be liable for the supply of materials and fixing of the particular stage in construction, for example casting a reinforced concrete slab. This can also have a bit of advantage in isolating the developer from sensitive issues such as workers’ strikes and damage to sensitive supplies like cement, which are brought in in bulk during such times. The choice of which construction contract system to use is therefore based on the scope of work you intend to undertake while building house plans in Kenya. I wish all developers could read this article before they start a project. This would give them an idea on which contract to take.